The MSF Sports Professional Hoop trailer was out in St.Kilda on Sunday 7th May 2017. "USUALLY nothing of note happens in a carpark.. but CLB3x3 never does things the traditional way. 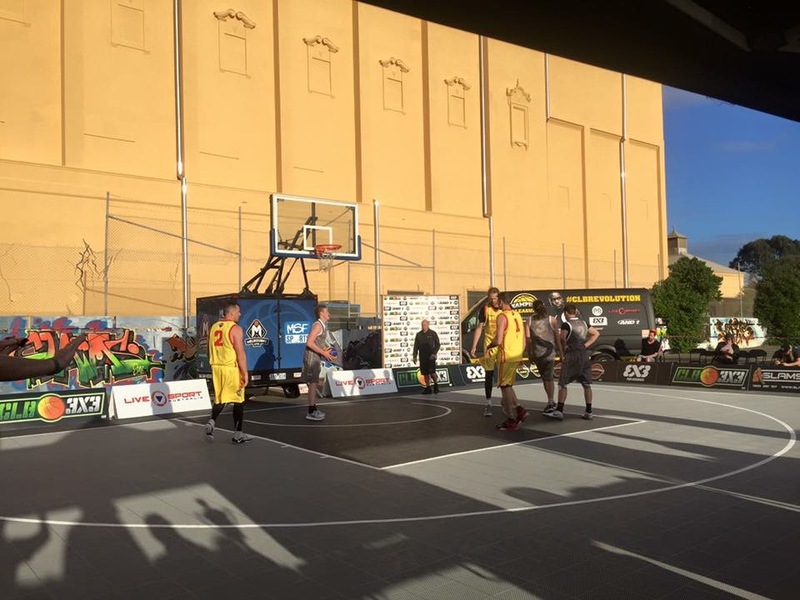 The Triangle carpark in St Kilda beside the iconic Palais Theatre has been chosen as CLB3X3’s Aussie Summer Series Final location – this is where Australia’s 3×3 elite will meet for a five-hour showpiece event featuring three games each and the high-flying finale. It tips off Sunday 7 May from with official FIBA National and World Ranking points on the line! 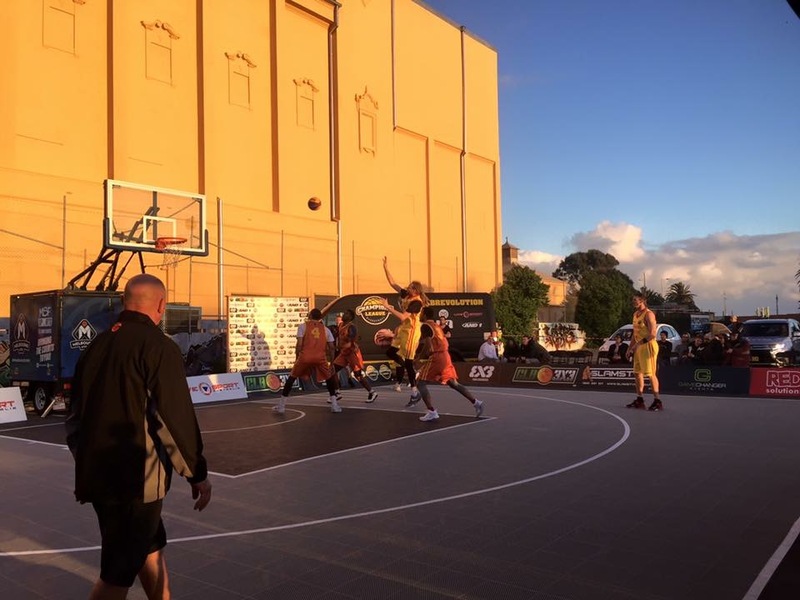 High-quality players including ex-NBA, NBL, SEABL and BIG V will come from all over Australia to complete an eight-team event and compete in a play off that will be sure to impress. 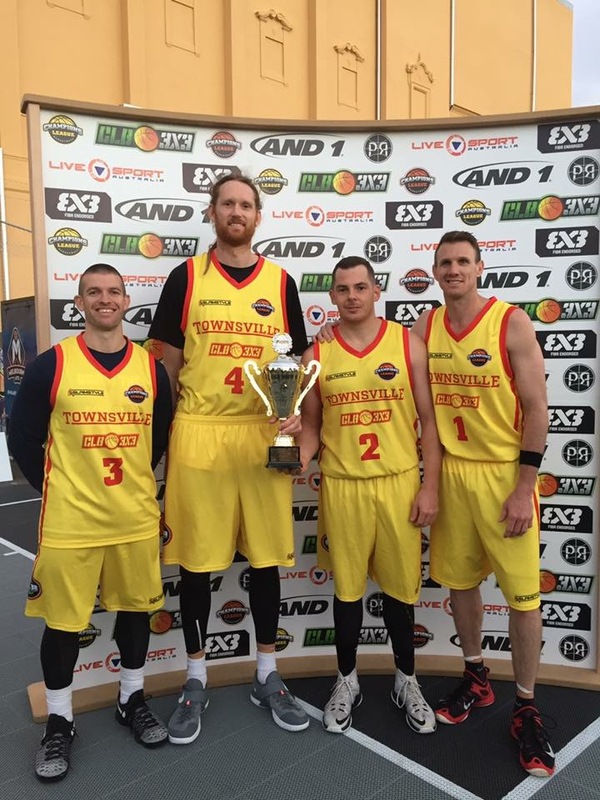 Each team is representing their state or region and competing for the title of the 2017 CLB3X3 Aussie Summer Series CHAMPIONS. The Winners of this event will receive an exclusive invitation to the FIBA World Tour Qualifier in Mongolia (June 2017) and play for their country. 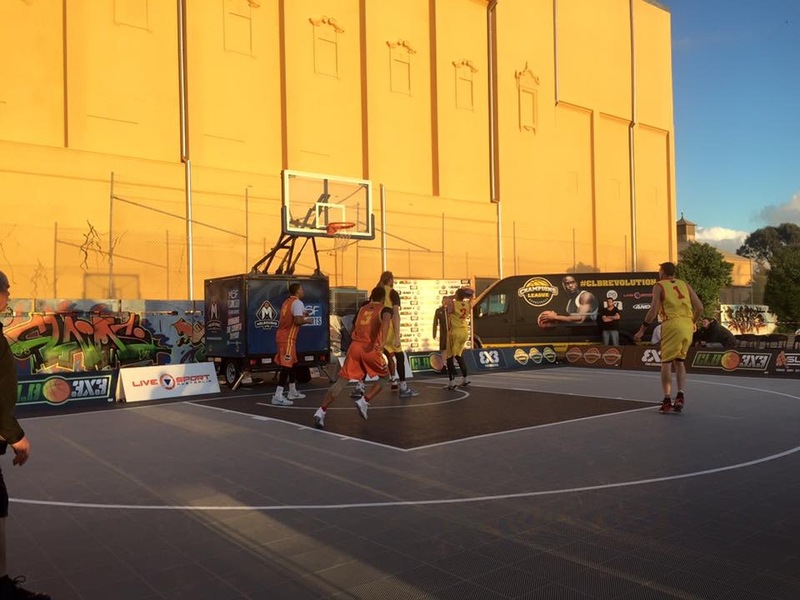 The event is officially endorsed by FIBA and recognised by Basketball Australia. 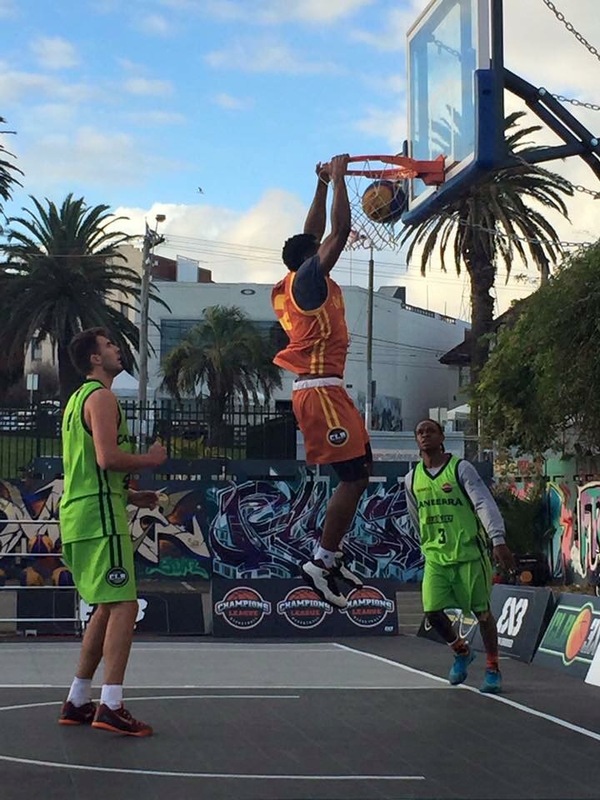 Individual Player names can be found at 3x3planet.com under CLB3X3 Melbourne This is a community event – players have not been charged an entry fee and spectators can watch for free. Live Music supplied by resident DJ #DJandez, Official MC on the day Shura Taft. Special comments and commentary supplied by Matt McQuade and Liam Santamaria. The entire event will also be live streamed via Live Sport Australia across Facebook and You Tube."